Come summer I am absurdly jealous of ladies and their parasols. What modern accessory marries charm and practicality half so well? I have not discovered it, though I do have a tendency to reach for my collection of floppy hats once the sun rides high. Sunscreen and my face are frenemies with a capital F, you see, and while I hope to maintain the Nicole Kidman aesthetic of limiting direct exposure whenever possible, brims that stretch to my shoulders get rather ridiculous looks, not to mention they are impossible to keep on one’s head in the wind. 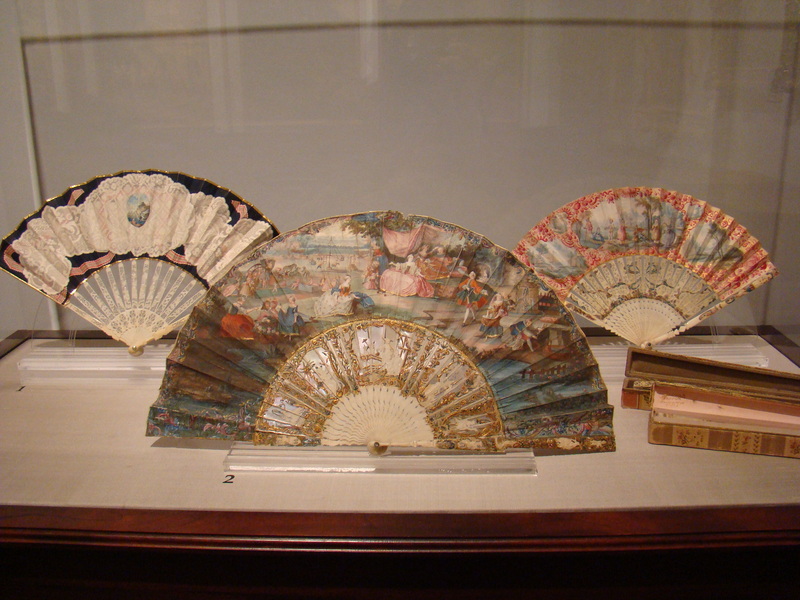 Thus the want of a modernized parasol. 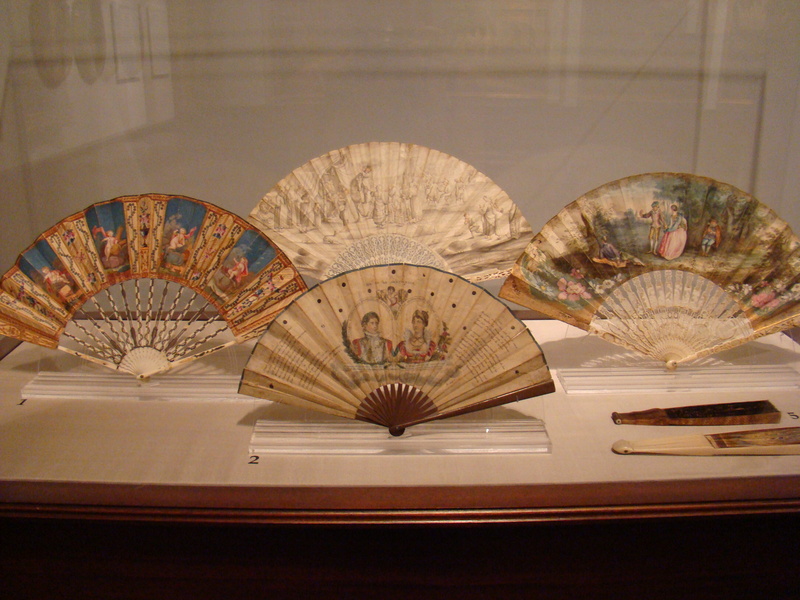 Once an object of royal privilege, the parasol had its origins in the ancient east, migrating from China to Southeast Asia and the Indian subcontinent. It eventually spread to the arid climes of Egypt, Greece, and Rome, but after the collapse of the Roman Empire it fell out of favor with the public until the Italian renaissance. In the centuries’ gap in between, the parasol shaded the holy heads of popes, bishops, and doges from the eighth to the 16th centuries. Its use was largely ceremonial. Northern(ish) Europe was late to the parasol party. 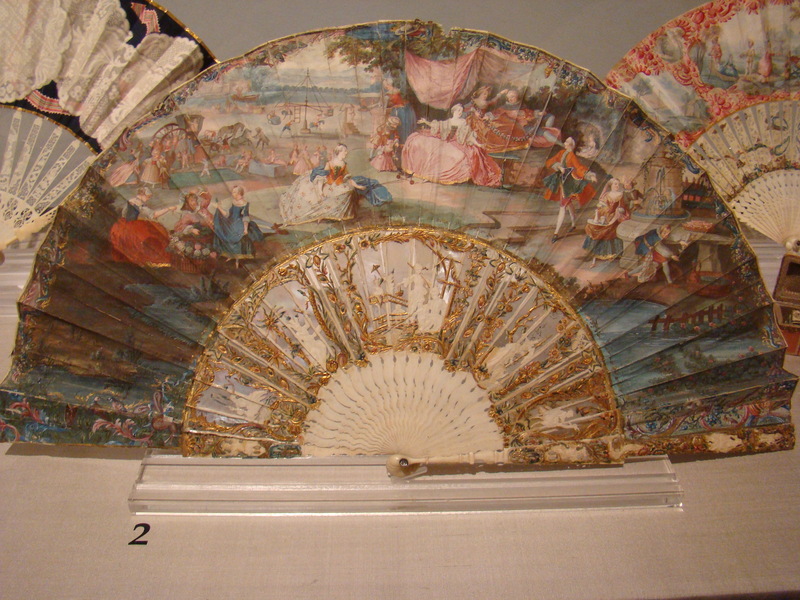 The French style mavens adopted it around the 17th century, but their early parasols were a far cry from the silk sunshades of Versailles. 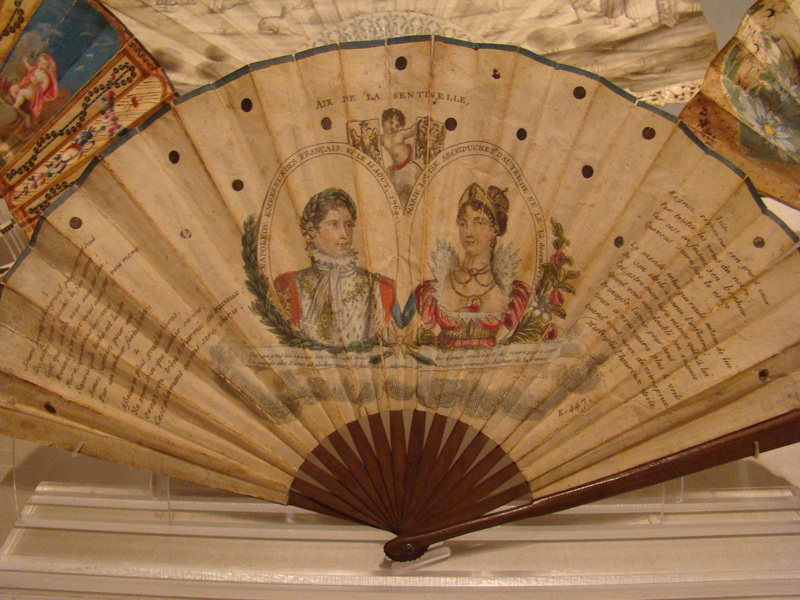 When the first engravings of the parasol appeared in France in the 1620s, the parasol was still reserved for the wealthy. These iterations, though evolved from the first creation, were unwieldy and required the assistance of a brawny servant who could manage its weight. 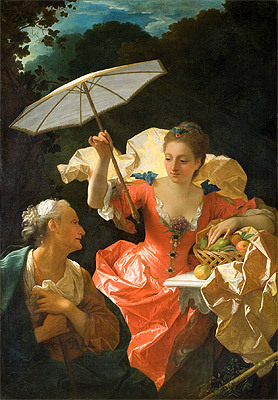 Measurements from the 1650s tell of parasols weighing 1600 grams or about three and a half pounds—three and a quarter pounds too heavy for a gentle lady to prop on her shoulder or hold over her head. Stripping the parasol to its bones would have rendered whalebones at lengths of 80 centimeters that were held together by a copper ring; a handle of solid oak; and a choice of heavy fabrics made of oilcloth, barracan, or grogram. In cheaper parasols, one might have used straw. Luxury in sunshades became the thing. Silk fringes and feather plumes, handles of Indian bamboos and changing silks, replaced dull practicality and fashionable ladies ran after their whims. 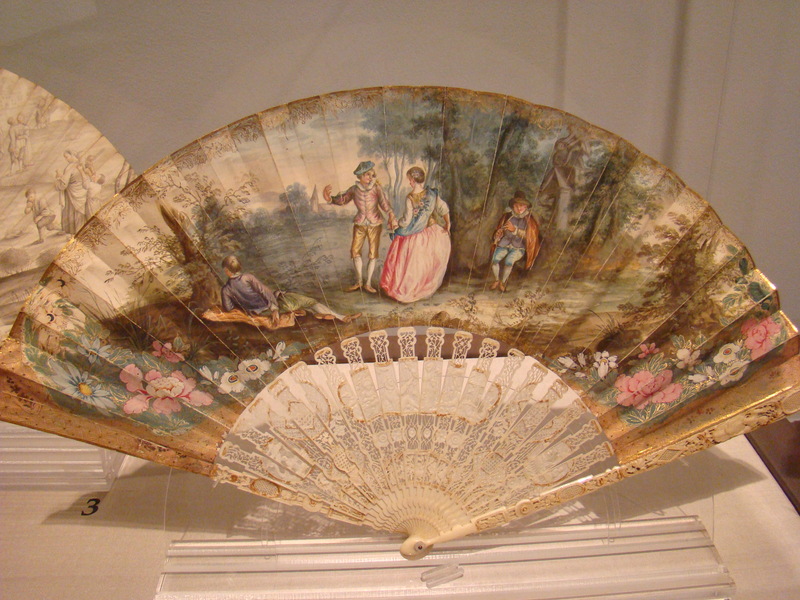 By the middle of the 18th century, the Parisians preferred taffety to all other fabrics and preferred the convenience of picking up a parasol along the way over the danger of going without. 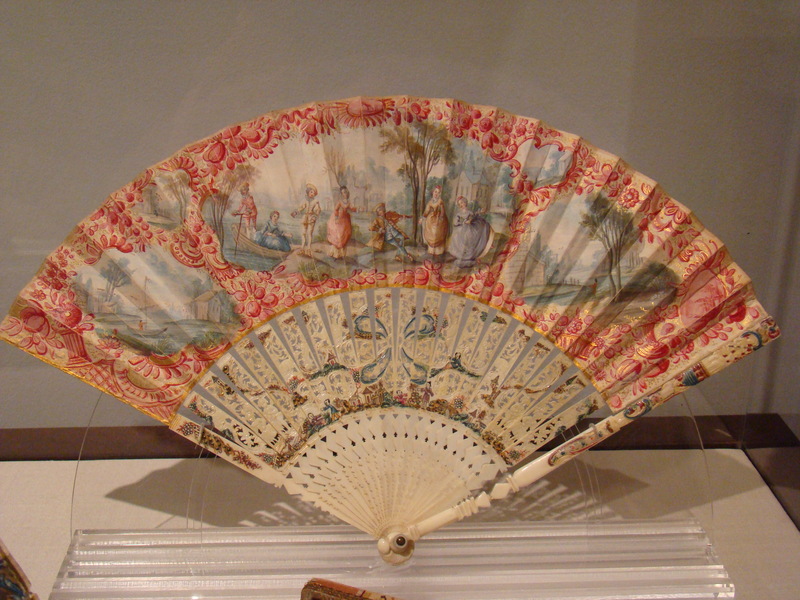 In 1769 parasols were so trendy that a small business sprang up on the Pont Neuf where, at the cost of two farthings, those crossing the bridge could rent a parasol and return it on the other side. The French, one must assume, did not walk fast. 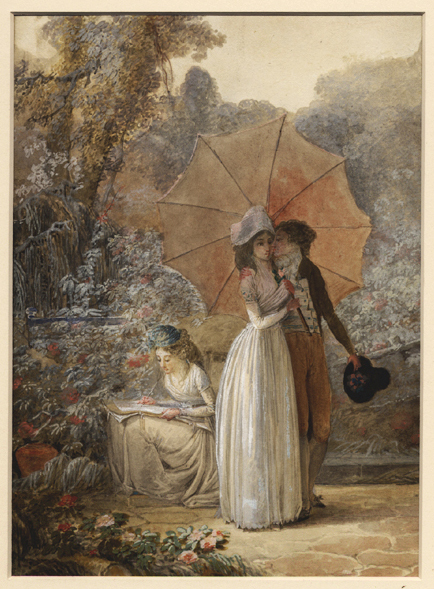 England’s affair with the parasol was somewhat less enthusiastic. 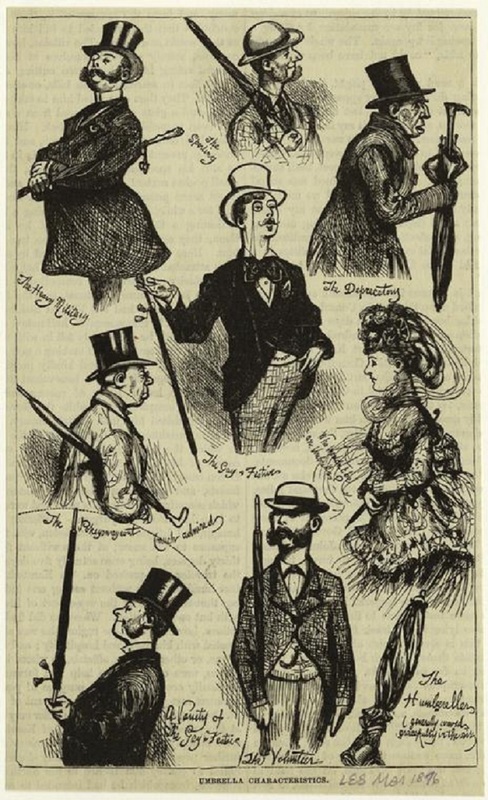 You may have noticed by now that I’ve excluded men from all our parasol talk. Historical accounts claim they stuck to manly accessories like cloaks and hats to fend off the elements. Jonas Hanway, an English doctor who must have trudged through more than one rainy afternoon with a scowl on his face, thought this prejudice absurd. Even though parasols and their umbrella cousins were considered effeminate, Hanway was a doctor, damn it all, and he was not going to risk his health on some silly society opinion. 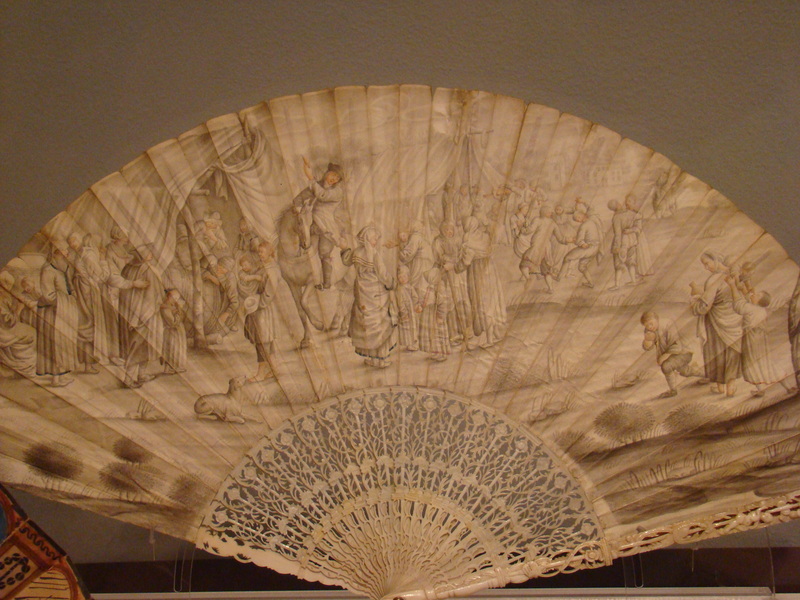 Above: Jonas Hanway being heckled for his parasol/umbrella. Never mind that to carry a parasol or umbrella was to risk announcing that one was without a carriage. Dr. Hanway was a thinking man who spurred on England’s umbrella revolution because he dared and it paid off. Thirty years after his spirited jaunts about London, ladies were stepping out in the park, twirling pretty handles over their shoulders, and gentlemen weren’t looking at umbrellas so scornfully. Well, almost. 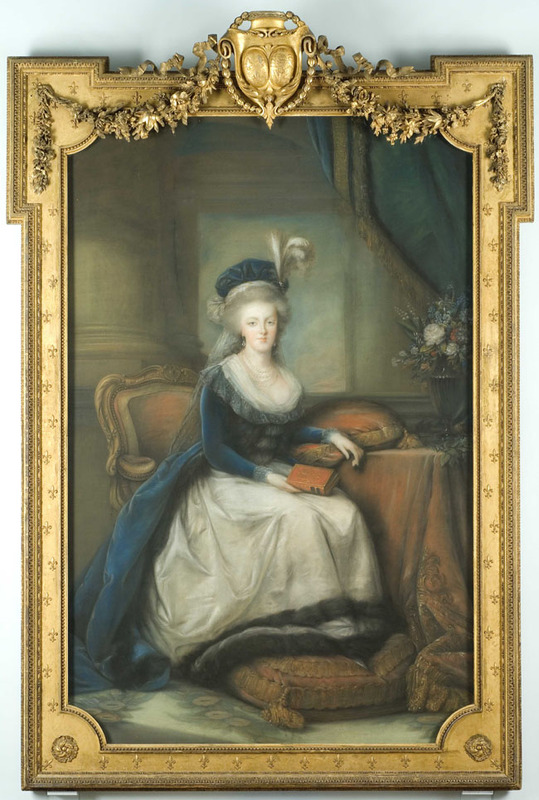 All images except except Mallet’s and Ranc’s are from the NYPL digital gallery. 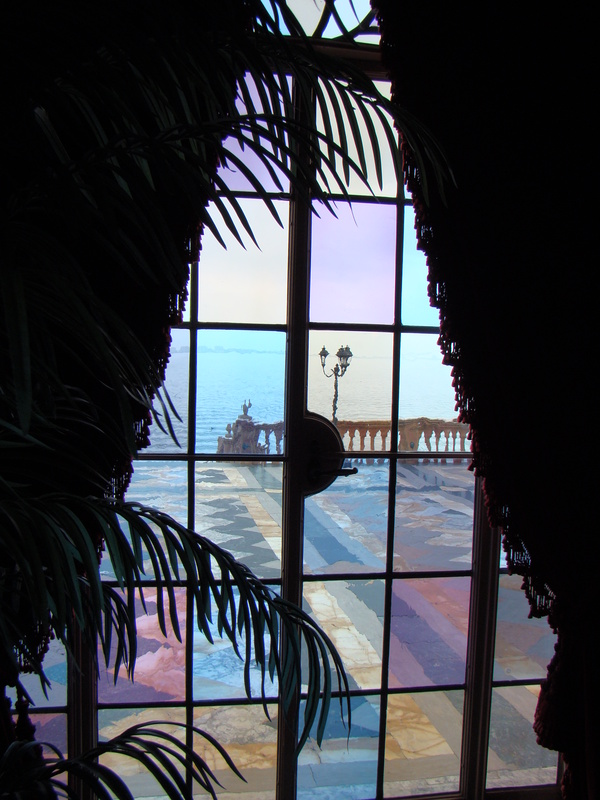 Go browse and discover. Their collection is marvelous. And lastly, which umbrella type are you?